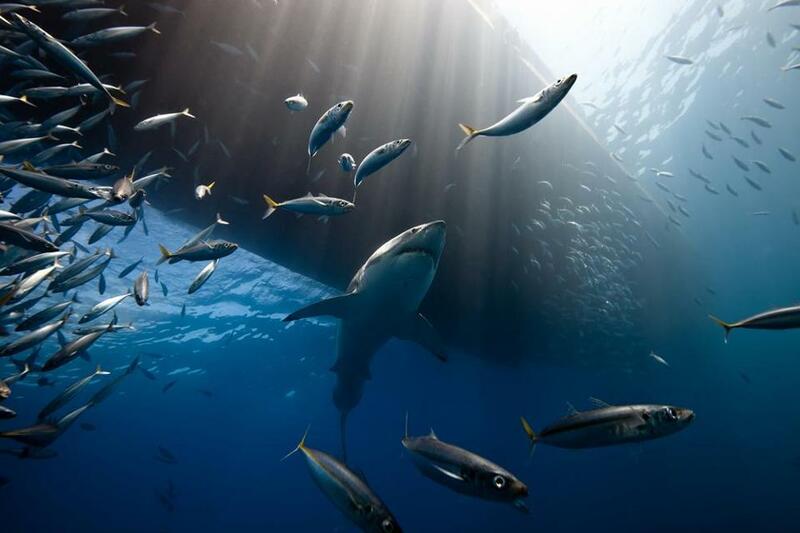 Off the coast of Guadalupe Island, great white sharks gather to feed on sea lions. It is an ideal place to observe these majestic animals in their natural state. Far ideas through Hollywood movies, the great white shark remains fearful of man and does not leave easily approached.